Johnson City is nestled in the center of the Texas Hill Country between Fredericksburg, Austin, Blanco, and Marble Falls. Due to its rural location, Johnson City fiercely depicts its small-town, Texas Hill Country roots. 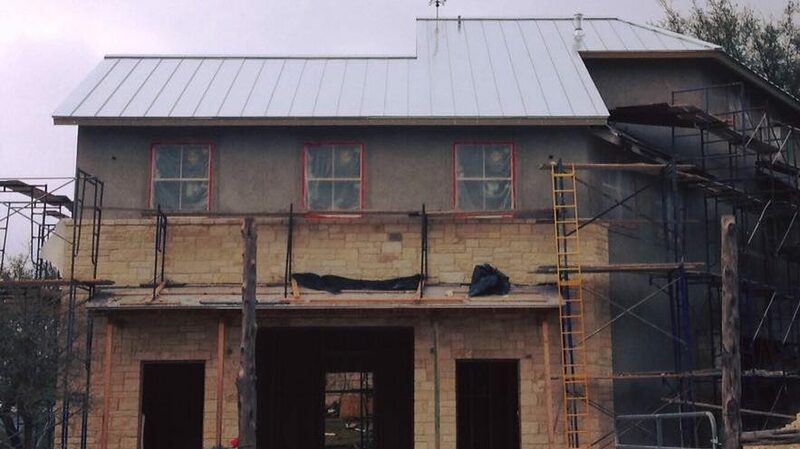 When it comes time to build, renovate or remodel your Hill Country home, consider our team. We’re the premier Johnson City General Contractors. Here at CMW General Contractors, we can accommodate nearly any home build, remodeling, fencing, masonry, swimming pool or outdoor kitchen project. Let us design your perfect space today! We’re ready to be your Johnson City General Contractor. 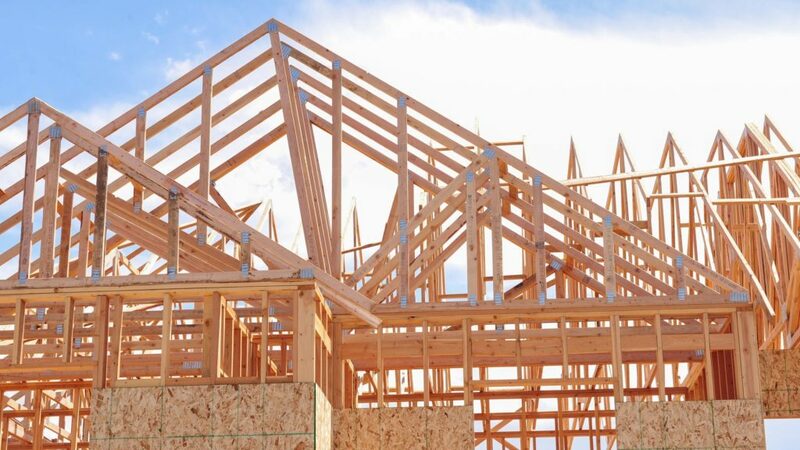 If you’re considering building a home in the Johnson City area, consider CMW General Contractors. We oversee your project from start to finish and ensure that your dream home is built out to your exact preferences and specifications, finished on-time and finished on-budget. No matter what style of home you prefer, check CMW for your Johnson City Custom Home Builder needs. Johnson City is known as the birthplace of the first Texan president, and many of the homes in the area were around during the time Lyndon B. Johnson was in office. If it’s time to freshen up your homestead, contact CMW General Contractors. 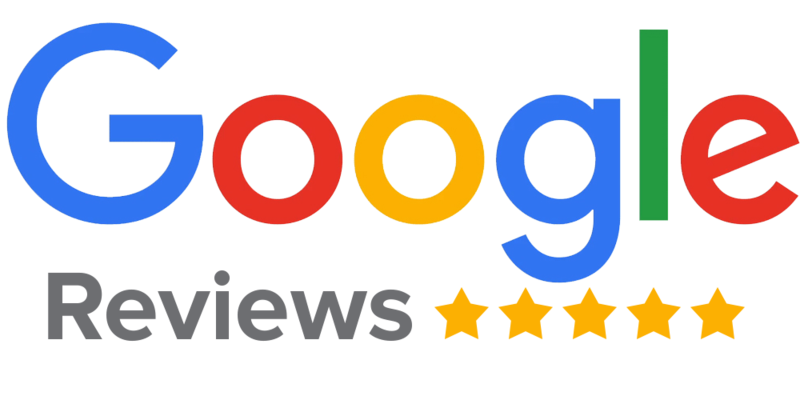 We handle all your home upgrades, home updates, home remodels, home renovations, home restorations, home repairs and retrofits. That’s why we’re Johnson City General Contractors. Want to keep your neighbors out? How about keeping your livestock in? Really just want to put a beautiful boundary around your land? 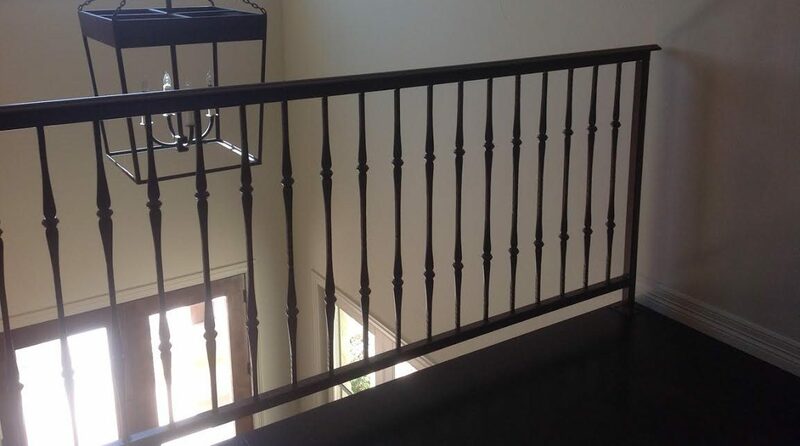 No matter how big or how small – or what type of material you prefer to build with – CMW General Contractors are here to help with your fencing, gate and railing needs. We are your Johnson City Custom Fence Builders. Put some classic Texas Hill Country architecture and design to your home. Limestone accents and finish should do the trick. 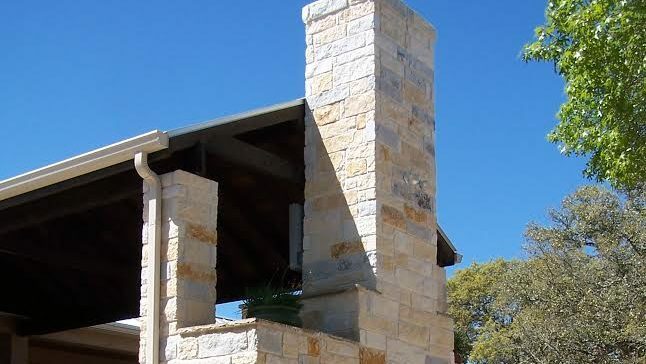 Whether you need a custom stone fence, stone chimney, stone entryway, stone patio, concrete slab, flagstone patio or other stone or concrete structure, we’re the premier Johnson City Mason and Stone Workers. Want to put a metal frame structure on your land? Great. Metal frame buildings are among the most versatile options you can come up with. 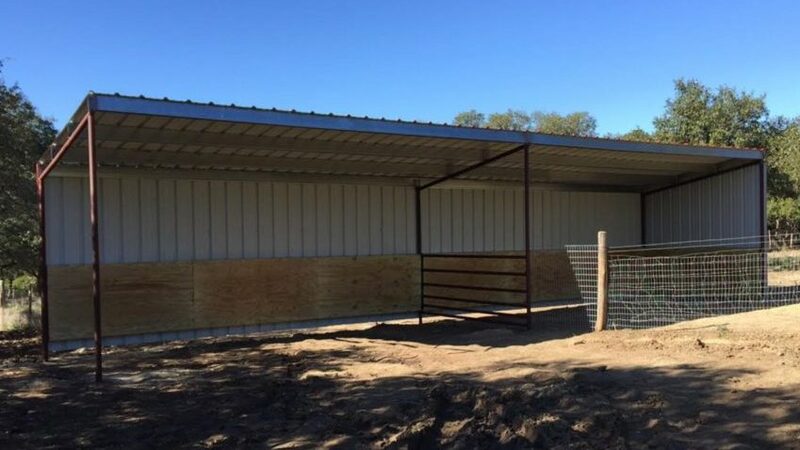 At CMW General Contractors, we can build you a custom metal frame home, metal frame shed, metal frame barn, metal frame carport, metal frame pavilion or any other structure. That’s why we’re Johnson City Metal Building experts. Outdoor life is one of the best parts of the Texas Hill Country. 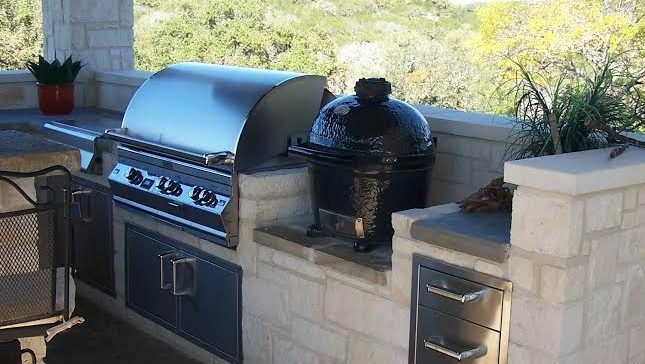 Whether you’re hosting friends outside over steaks, gathering around a fire pit for s’mores or sharing a cold brew with friends after a hot day, CMW General Contractors can build you the perfect outdoor kitchen, outdoor hosting area, outdoor fire pit, outdoor grill, gazebo, pergola or other structure. We’re Johnson City Outdoor Kitchen Contractors. Johnson City, Stonewall, Hye, Albert, Cypress Mill, Round Mountain, Henly, Blanco, and all of Blanco County. 78636, 78620, 78671, 78663, 78606, 78635 and many more.